Book Review & A Giveaway! 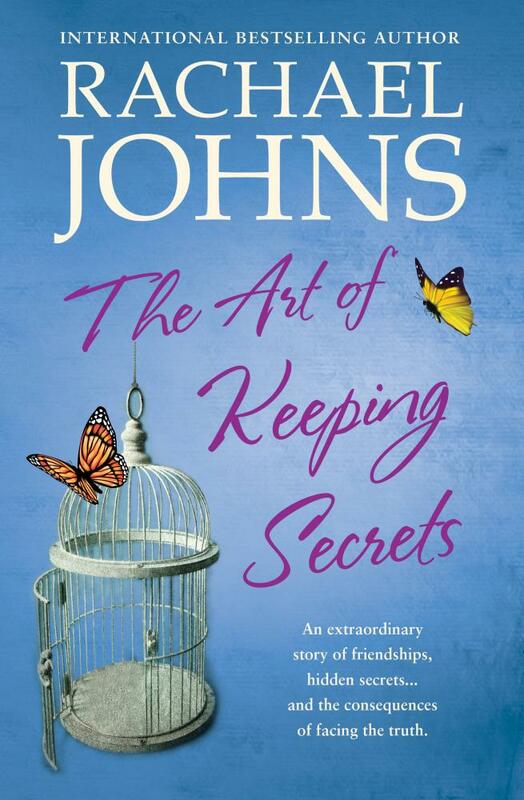 The Art Of Keeping Secrets, by bestselling Australian author Rachael Johns, is an engaging story about friendships. And, as the title suggests, it's also about secrets that are kept, and the repercussions that occur when secrets are finally disclosed.. The story focuses on three best friends, Felicity (or Flick, as she is affectionately known), Emma, and Neve. The ladies met when their sons began high school together, and have always been there for one another to offer advice and support. They have a very strong bond, and share everything with each other...or do they? Flick is a down-to-earth taxidermist, and is busily helping her daughter with her upcoming wedding preparations. But she has a shocking secret relating to her own marriage, and she grapples with the prospect of holding on to it forever. 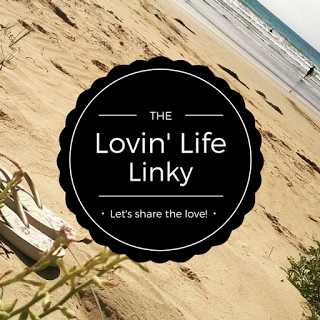 Emma is a travel agent, divorced, and struggling financially. Pressures of single-parent life make her constantly run down and moody. She has a crush on someone close to her, but is afraid to reveal who it is. And make-up artist Neve is a sole parent to her lovely teenage son, and she has a secret that, if disclosed, may effect the relationship she has with him..
Each woman knows that once they come clean, their lives will never be the same. It is whilst on a trip to New York together that the strength of their friendship is really put to the test. The story is told in alternating chapters from each of the women's perspectives. As each chapter is told, and the story progresses, we learn more about each of the women and their families. I really liked all three female characters, and could relate to each of them in certain ways. They are by no means perfect, and that is what makes them so sincere. Rachael has done a fantastic job of portraying the significance of having friendships, and those people that are willing to support you no matter what. This story had me smiling a lot, and at times, it had me close to tears. It's a very emotional, moving book. I would've liked the ending to be a little longer as I still had a few unanswered questions - I enjoyed it so much that I didn't want it to end! If you haven't read anything written by Rachael yet, then you should definitely start with this one! 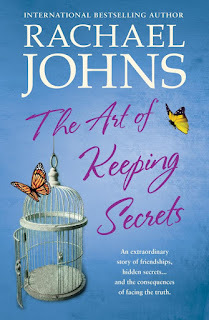 And, to coincide with the release of The Art Of Keeping Secrets, thanks to the very lovely Rachael Johns herself, I have a copy of The Art Of Keeping Secrets to giveaway to one of my readers! Why would you like to win your own copy of The Art Of Keeping Secrets? 1. This giveaway is open to residents of Australia only. Total prize pool $32.95 plus P&H. 2. Giveaway closes on 2nd October, 6 pm; winner will be contacted via email within 48 hours. Failure to receive a response from the winner will mean the prize is forfeited and a new winner will be chosen. The giveaway copy is to be supplied from Rachael Johns. I was not paid for this review. All opinions are my own, and not influenced in any way. Oh... I love Rachel and follow her (everywhere) on social media but haven't read any of her books as I'm nervous I wouldn't do justice to them. I don't tend to read without reviewing nowadays and I'm really NOT the sort of person who should review romance as I'm far too cynical and sarcastic so think it's best I remain removed! Ooooh this sounds good too! So many books I want to read! Secrets .. Don't we all have secrets? I'm about to start a long holiday and in need of a new book! I love a good chick lit story, particularly ones that revolve around friendship. I always feel like the characters become my friends and I get sad to say goodbye when I close the cover. This book sounds right up my alley! (After spending these last few days writing children's stories I'm thinking a good book written by somebody else my own age might be a great way to unwind). Winning a copy of The Art of Keeping Secrets would remove it from my to-buy list (which currently has around 80 books on it) and add it to my to-read pile which is getting a bit low at less then 10. There's nothing I love more than including in a Rachel Johns story, where I can drift off to another world and live in someone else's story for a while. I'd like to win this so I can share it with both my sisters who also love Rachael's books. If I won I'd give it to my mother in law as she loves to read and she could enjoy it when she babysits when my son naps. The Art of Keeping Secrets sounds like a lovely story of friendship with characters that I can relate to. I'm really looking forward to reading this and discovering what secrets are being kept by these three friends. Thank you again for this book. I absolutely loved it but was quite shocked when I realised I had just read the last line, I wanted more!